2019 Eclipse Attitude 28SAG Toyhauler 5th wheel! Dual rear electric high clearance queen bunks, 78 inches below the rear bunk when in the up position! We have absolutely no dealer fees! ***Due to Craigslist.coms fees associated with posting ads we will only be posting a portion of our inventory on Craigslist. For a full look at our inventory and for more pictures of this unit please visit Rowleywhite.com!!! 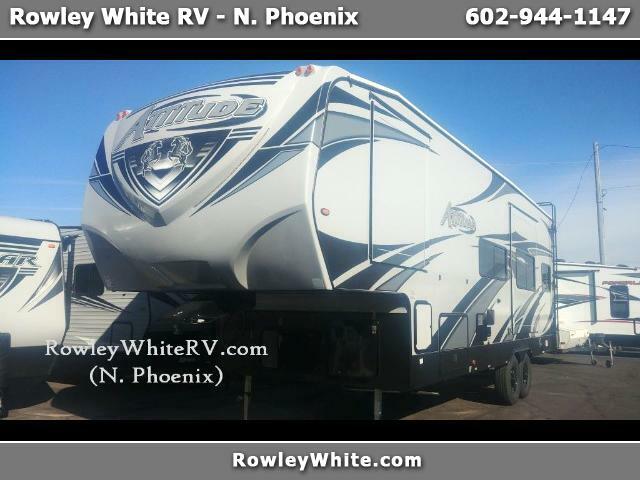 Visit Rowley White RV online at www.rowleywhite.com to see more pictures of this vehicle or call us at 602-944-1147 today to schedule your test drive. Message: Thought you might be interested in this 2019 Eclipse RV Attitude.